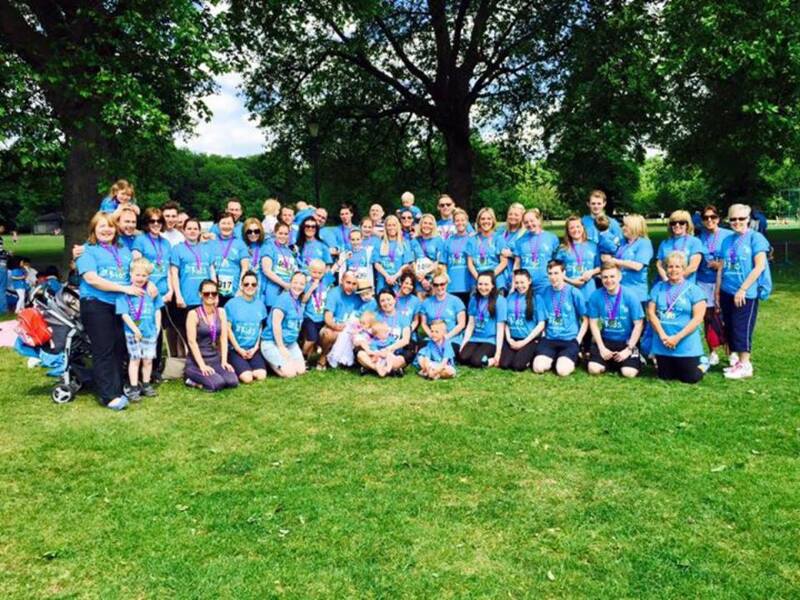 Albie’s Army was formed with family and friends and raised an amazing £33,000 in 4 months. A cheque for £25,000 was given to GOSH to help them buy specialist machinery and research into children's cancers. A cheque for £8,000 was given to Queen’s Hospital. We have spent weeks on end at our local hospital and could see first hand how much they were in need of funding to improve the parent facilities, children's play area and to buy machines they desperately needed. I felt like I was one of lucky ones because, even though my family are going through a difficult time in our lives, we do get time to spend at home as a family; creating and cherishing memories, whereas some of these children will never be leaving the hospital and it breaks my heart. 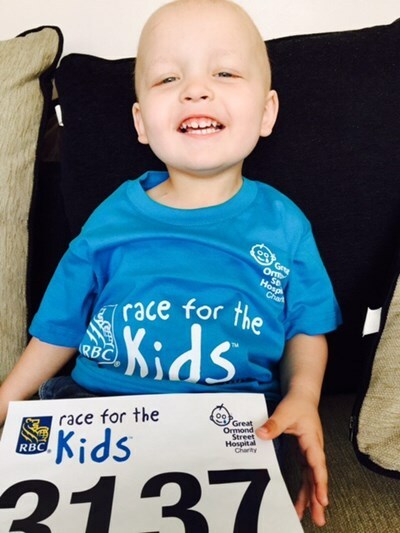 No child should have to spend their childhood fighting cancer or going through the intensive chemotherapy regimes. Ask Albie is a registered charity and our sole purpose is to grant Wishes for children who are battling illness and life threatening conditions in Essex. We believe that every child deserves a break from their illness, medication, hospitals and isolation. Although our Wishes are predominately for the children, they are also the whole family, we aim to create a treasured memory for all involved and most importantly create beaming smiles. We want to make a child feel special, believe in magic, forget reality and experience happiness and excitement.